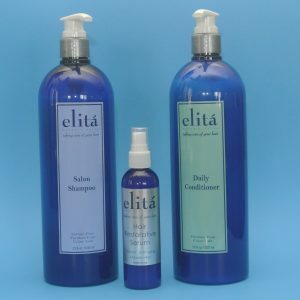 View cart “elita Set: Salon Shampoo 12 oz, Luxuriant Hair Serum 4 oz, Daily Conditioner 12 oz” has been added to your cart. 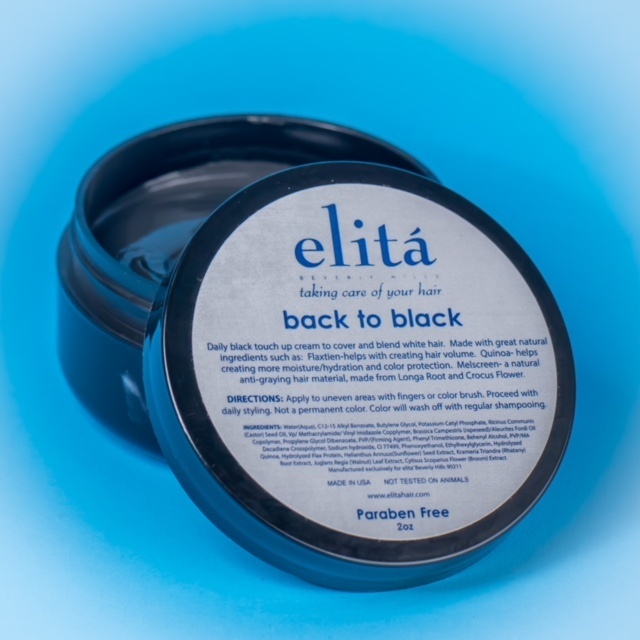 Part of elitá hair’s anti aging series, a blend of natural bio-functional ingredients that will help to strengthen the hair fiber and stimulate growth and vitality, improve the expressions of proteins involved in maintaining the hair growth cycle to preserve the follicle cells for better hair renewal. 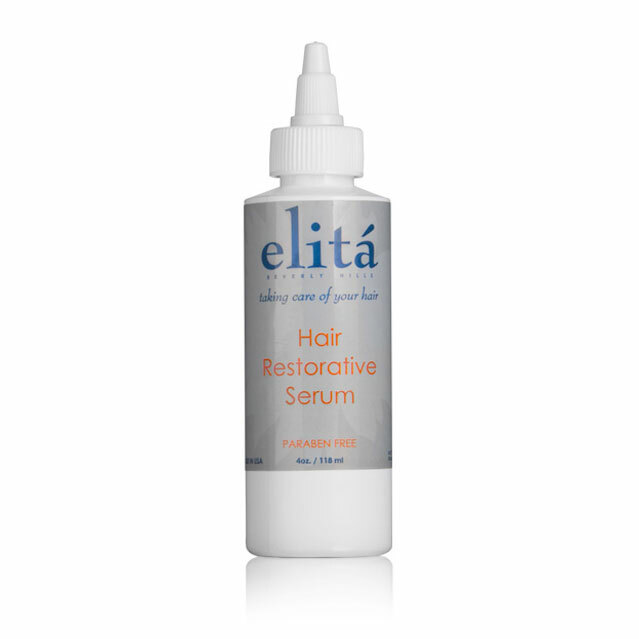 Revive your hair back to youth! 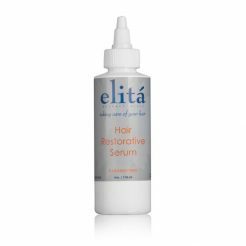 elitá Beverly Hills Hair Restorative Serum 4 oz can help! 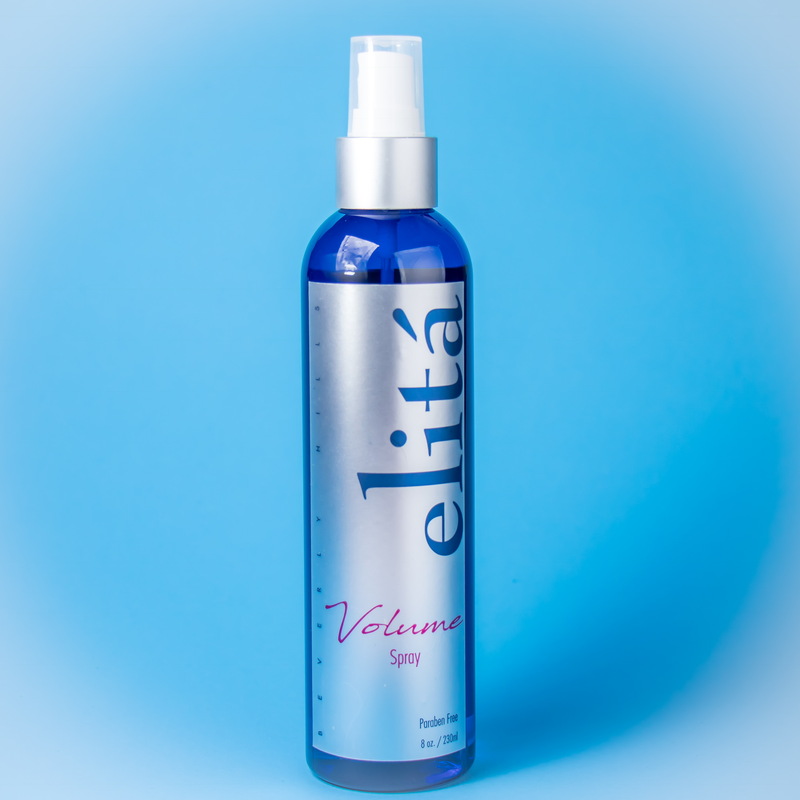 elitá Beverly Hills 4 oz Hair Restorative Serum is a next generation patented anti-aging formula designed to restore key amino acids (proteins) in your hair. 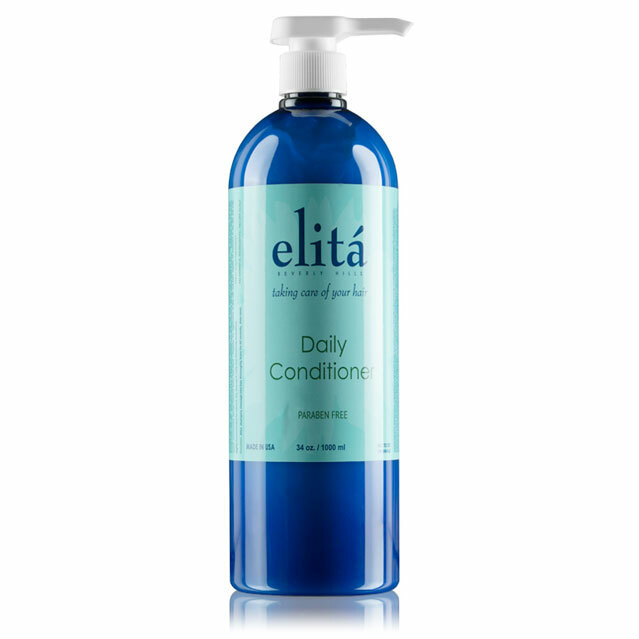 This natural formula will help your hair fight against time itself. As we age or eat a poor diet we slowly deprive our hair from key nutrition such as amino acids. Amino acids are the building block of proteins. Proteins makeup our hair. Therefore, when our hair does not get enough material, or amino acids, to build more hair cells it dies out over time. 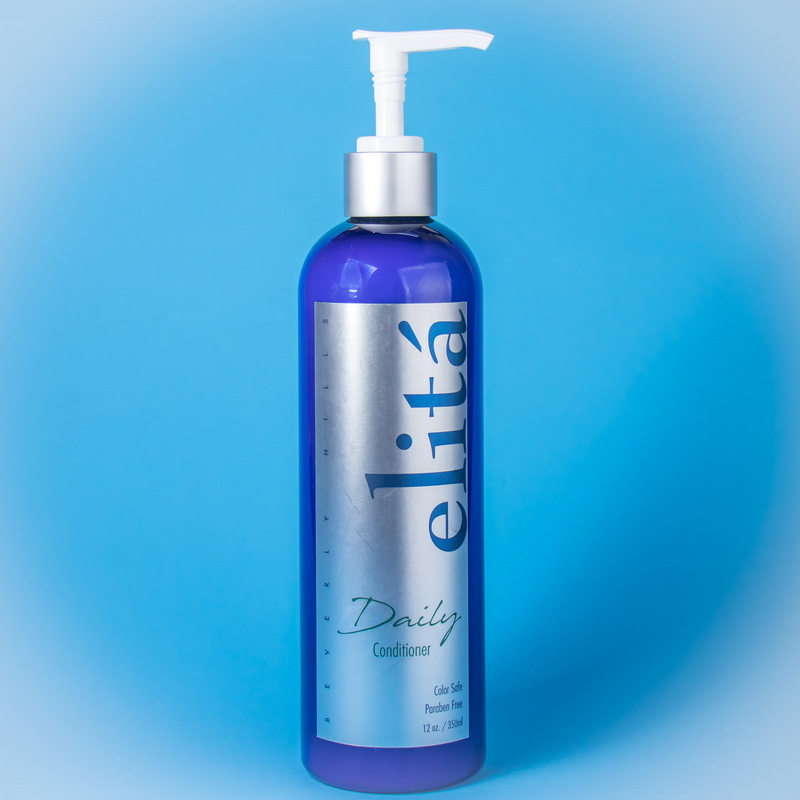 Our hair is deprived of amino acids because of many reasons including poor diet, hormones blocking transportation routes, and few chemicals found in poorly formulated hair products. elitá Beverly Hills Hair Restorative Serum 4 oz restores amino acids and promotes hair growth over time. 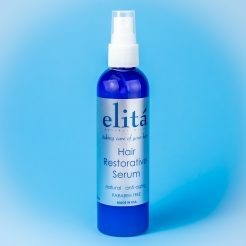 Part of elitá’s anti aging series, a blend of NATURAL bio-functional ingredients that will help to strengthen the hair fiber and stimulate growth and vitality, and improve the expressions of proteins involved in maintaining the hair growth cycle and help to preserve the follicles cells, for better hair renewal. 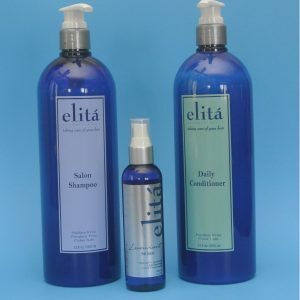 elitá hair has fondly prepared a gift bag comprising its select products to pamper your hair. 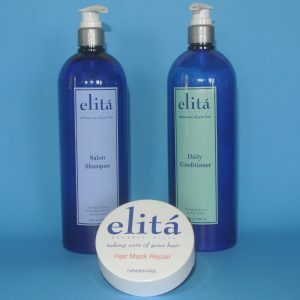 elitá has a wide range of natural hair care products that replenish the lost nutrients to your hair. This makes your hair healthy and lustrous. 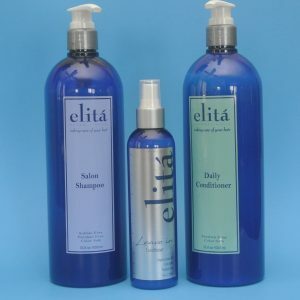 elitá hair has a wide range of hair care products to cater to unique needs of African American hair types. All our products are created from natural ingredients. This is beneficial for your hair since it avoids the damage due to chemicals. 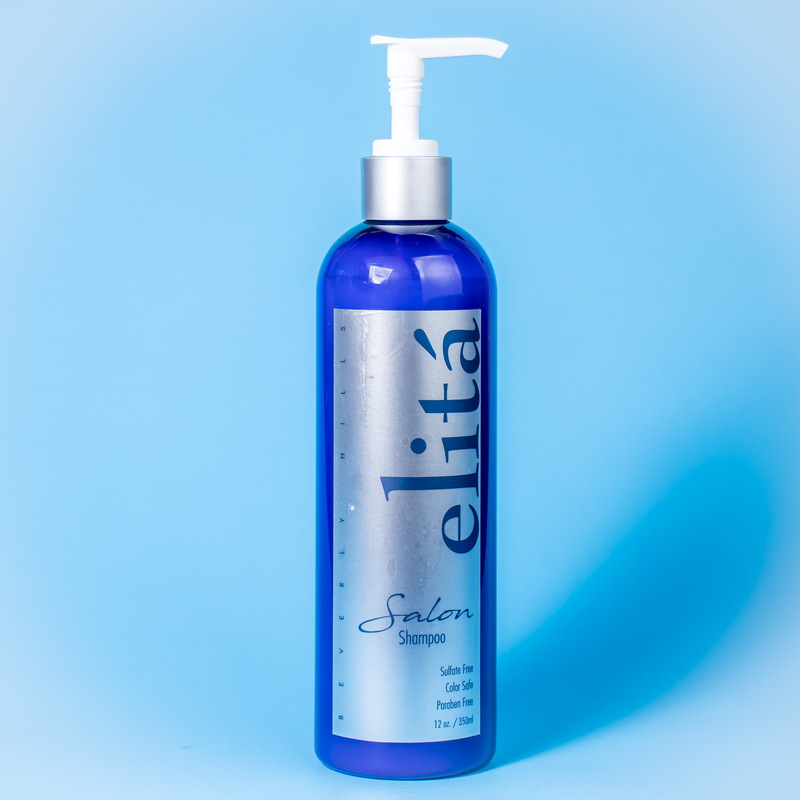 Most hair care products available in the market are chemical based. Prolonged usage of these products over a period of time affects your hair adversely. Best for hair extensions. If you have been using chemical-based products, it is time to turn to natural hair care products. 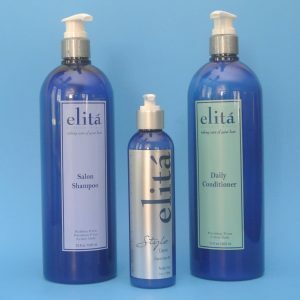 elitá offers natural hair care products are great for curly hair. 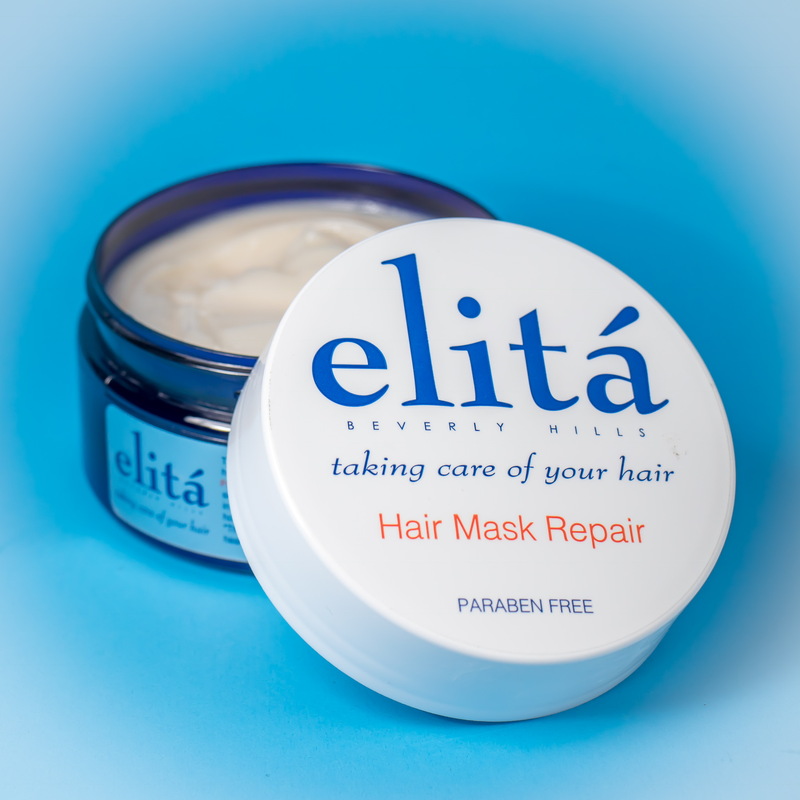 These products enable you to revitalize your hair. So, you can try our gift bag and see the results for yourself. 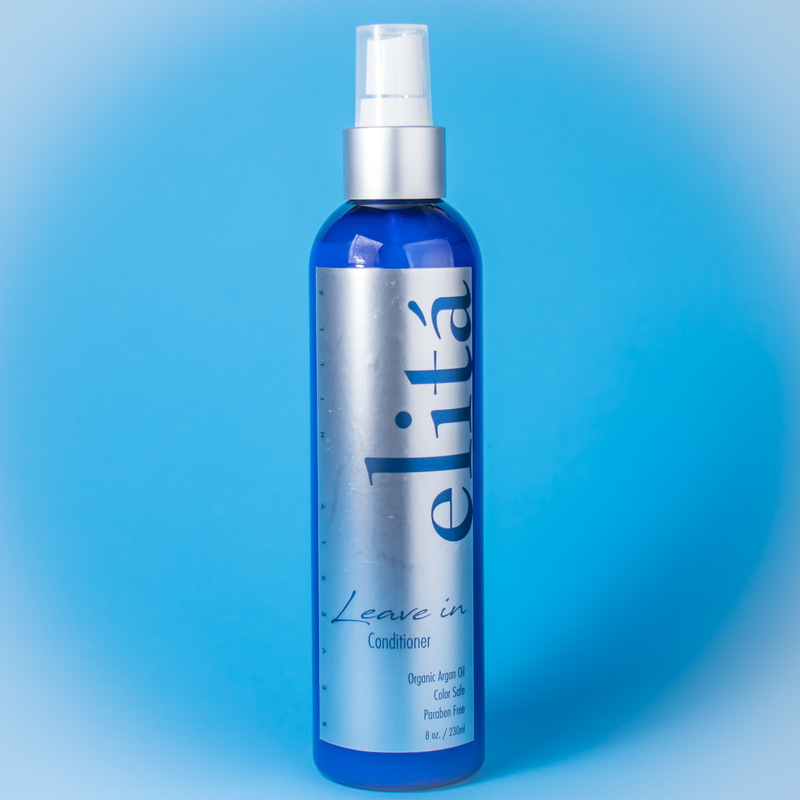 Essential to protein metabolism, very nourishing to the hair and skin. 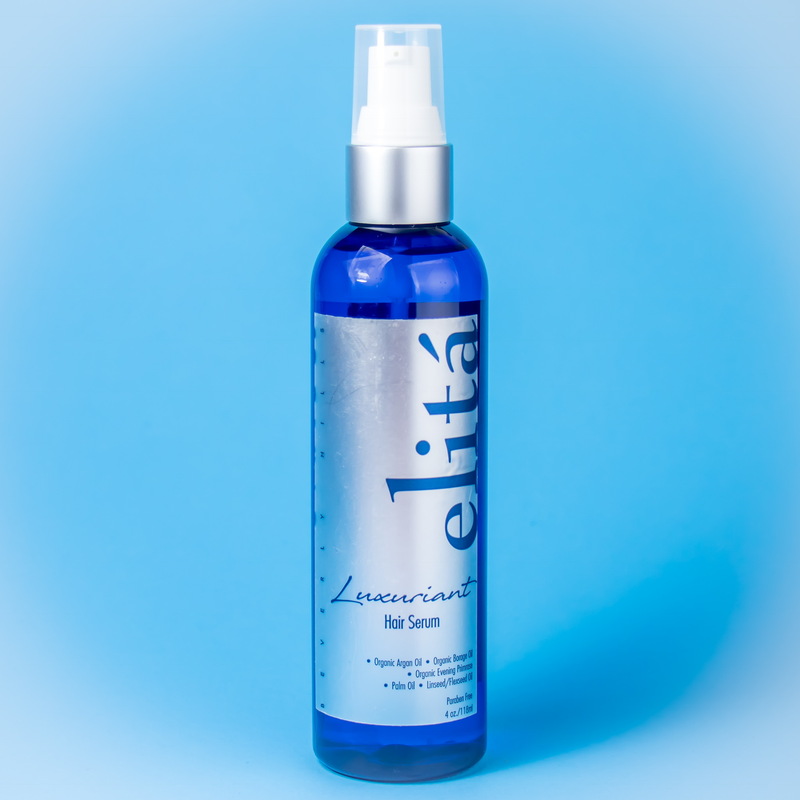 Together they promote the regeneration of new skin cells and helps regulate oil production in skin and scalp. 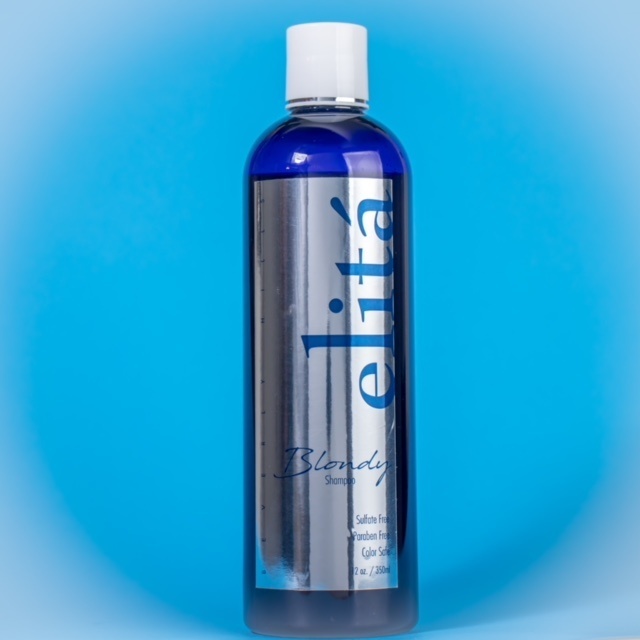 Combines with fatty acids and amino acids to coat porous, damaged hair and split ends. 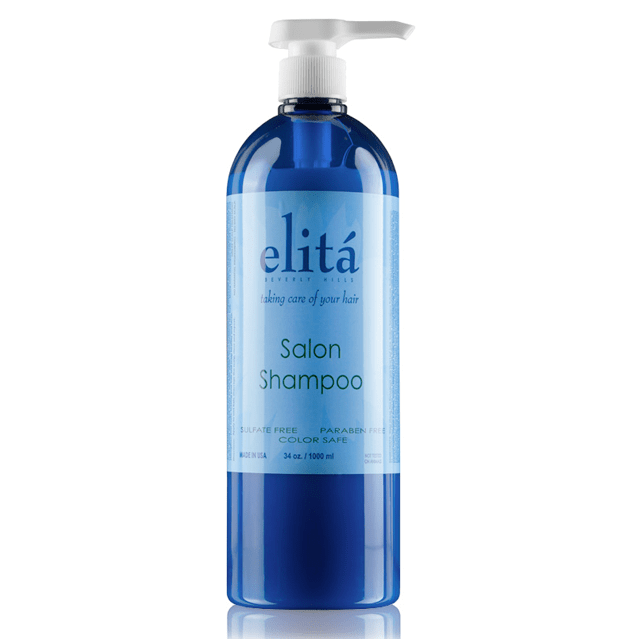 Offers accessible vegetable protein to gently cleanse and nourish your hair. Essential for hair growth maintenance. 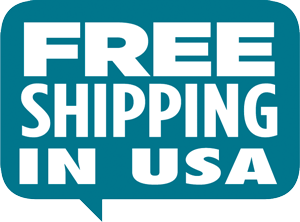 Broadbean seed extract (Follisync) boost hair renewal and maintain hair growth.